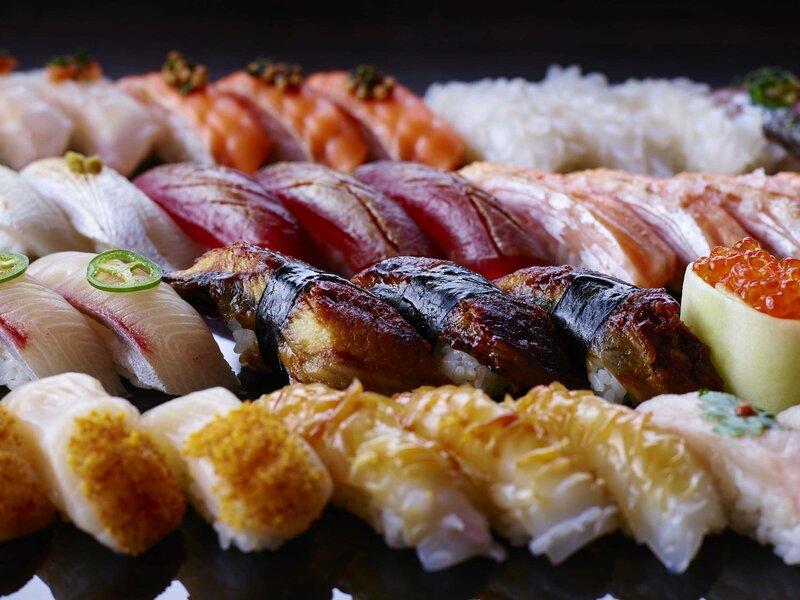 Chopsticks at the ready, folks - Saké now does all-you-can-eat sushi! From 5-6pm on Mondays, Tuesdays, and Wednesdays, treat yourself to an hour of all-you-can-eat sushi (some of the best in town) for just $25! Featuring all-time faves like spicy tuna, salmon and avo, chicken karaage, and veggie rolls, head to Sake’s Terrace Bar from 5pm and spend the cash you’d normally splash on top-notch soosh on Sake’s incredible range of well… sake, as well as Japanese spirits, liqueurs and beers. Whether it’s the start of a tasty night out or a quick early dinner, head to all-you-can-eat sushi at Saké Eagle Street for some sushiriously tasty times. Blossom into Saké this Spring. Florals? For Spring? Unlike Meryl Streep, we’re all for it. There’s so much more to Japanese restaurants in Brisbane than sushi trains and tempura-battered-everything.